DVB-T (Digital Video Broadcasting – Terrestrial) allows viewers to watch channels with better quality of sound and picture compared to analog television broadcasting. Digital terrestrial television is free for the viewers. In order to receive DVB-T signal, they need to have either a TV set with a built-in DVB-T tuner or a set-top-box. The tuner (set-top-box) has to support MPEG-4, H.264 AVC format. 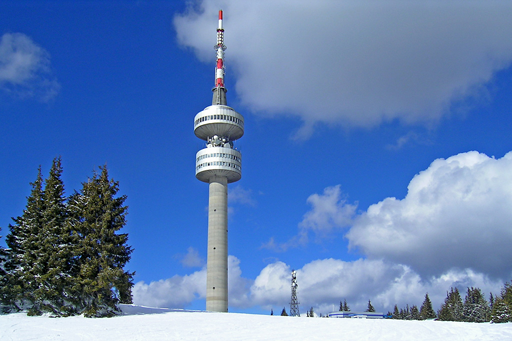 MPEG-2 set-top-boxes could not be used for decoding of DVB-T signal in Bulgaria. DVB-T support additional services like EPG /Electronic Program Guide/ - it gives scheduling information about the current and scheduled programs that are or will be available on each TV channel. Through its sister company NURTS Digital JSC VIVACOM is licensed to set up and operate a digital terrestrial television network with national coverage for a 15-year term (Decisions №358 and №359 from 08.04.2009 of the Bulgarian Communications Regulation Commission).